Explore the world of Shelties and what makes these wonderful dogs different from any other. Discover how you can raise the best, healthiest, happiest dog. There is a written, agreed upon standard that a reputable breeder keeps in mind… a goal… a target to shoot for. Those of us concerned for the future of the breed attempt to keep our eye on that standard. In addition, there's plenty of other work to be done. Discover what a breeder does to produce a healthy pup for you. Most people say they want “just a pet”. But there is a big difference between a healthy pup and one that will grow chronically ill with subsequent, astronomical vet bills. The breeding of two dogs only because they have AKC registration papers, does not guarantee a quality, healthy puppy. AKC or UKC registration simply means they are purebred, not necessarily WELL BRED. Neither registry controls the quality of the canines produced, only the "purity" of each breed's ancestors. Quality is left up to the individual breeder. 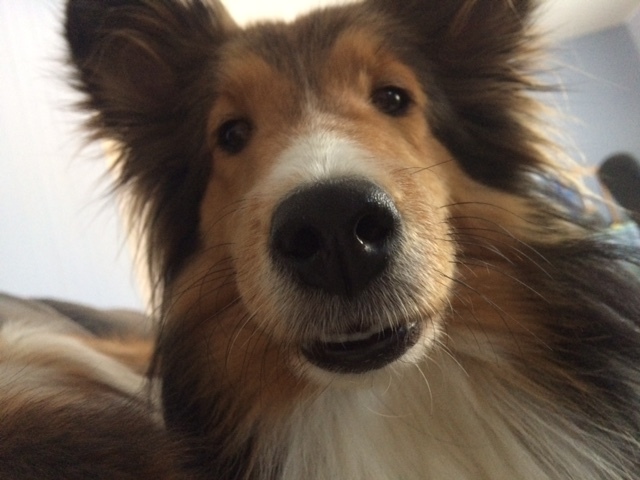 And there is a big difference between a pup that LOOKS and ACTS like a Sheltie versus one that is a Shetland Sheepdog on the registration papers only. Look for a serious breeder. It's your best bet.